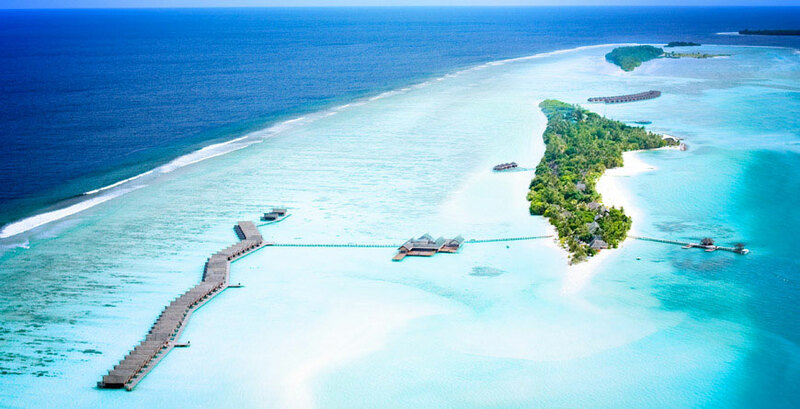 The Maldives, incorporating 1,200 low-lying, palm-fringed islands arranged over 20 atolls, represents the ultimate in ‘toe in the sand’ luxury: even the sea-plane pilots fly bare-foot! Viewed from above, this treasure trove of tiny land masses, sparkle like aquamarine teardrops against the deep blue lagoon backdrop which makes up over 99% of its territory. 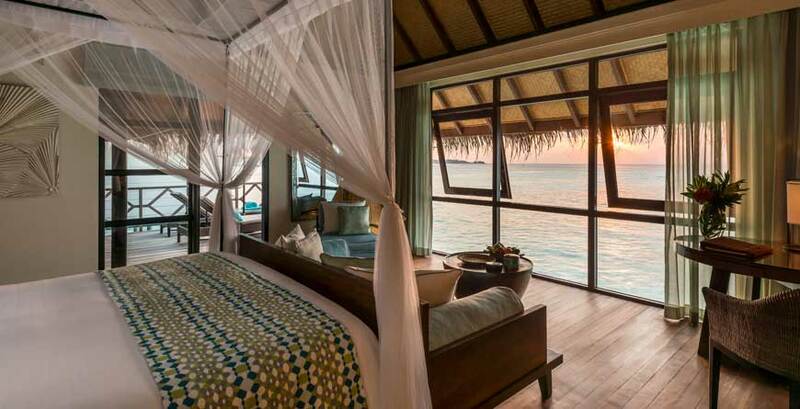 These are exciting times for visitors to the Maldives as more remote atolls are being opened to tourism. 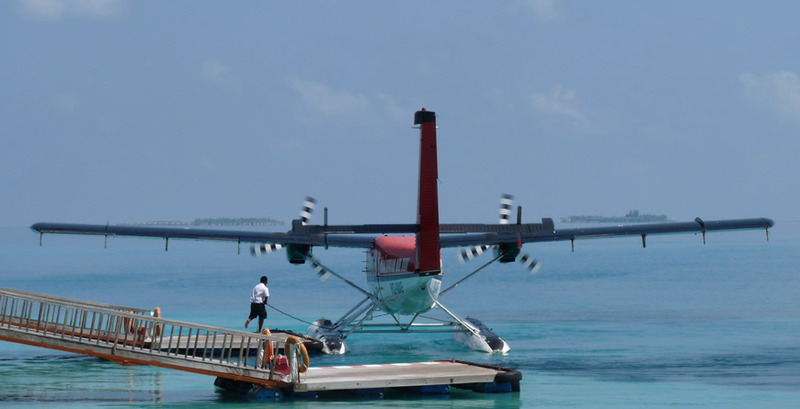 A ‘one island one resort’ concept is championed, with hotels accessed by speed boat or sea plane (and for more remote atolls, plane and boat) after your international flight lands in Male. 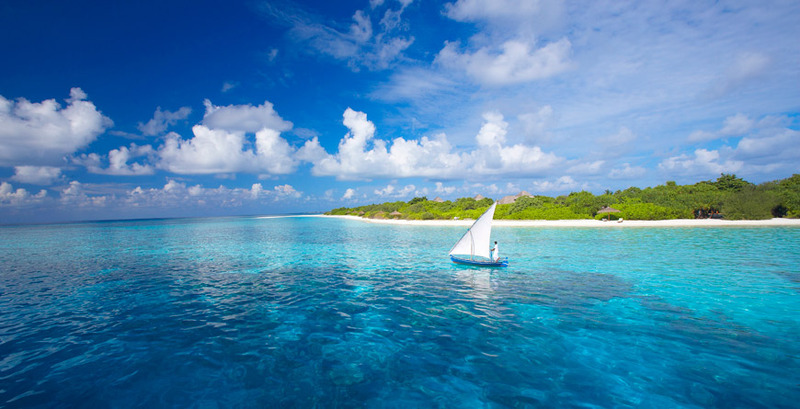 Few places on earth can rival the Maldives for the beauty and variety of its coral reefs and unsurprisingly the vibrant underwater marine life draws visitors from afar. 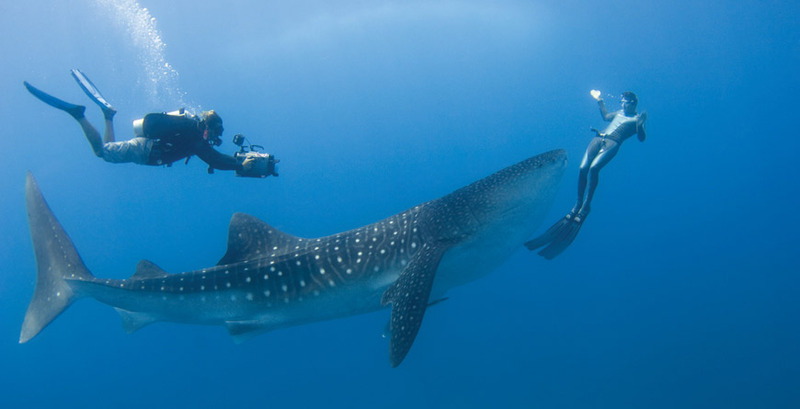 All resorts have professional drive schools offering introductory dives to internationally recognised diving qualifications for adults and children age 8 plus (some offer the chance for children age 5 and above to try on diving equipment on the surface). In addition to thousands of species of fish, manta rays, sharks, dolphins and turtles, the Maldives other above-the-water inhabitants include fruit bats, hermit crabs and herons. This really is a wonderful destination for nature lovers. Thanks to its location not far from the equator, visitors can enjoy year-round temperatures of approximately 30 degrees, with a small drop at night. May – September is the rainy season, but this is generally confined to bursts later in the day. The delightful temperature of the sea remains fairly constant around 28 degrees so that it is possible to dive without a wet suit. Flights: BA operate flights from Gatwick Airport to Ibrahim Nasir International Airport (also known as Malé International Airport) on Hulhule Island several times a week with a journey time of around 10 hours. Whilst outbound flights are overnight, flights return during the day. Alternatively daily flights can be booked with Middle Eastern Airlines such as Emirates, flying via their hubs.